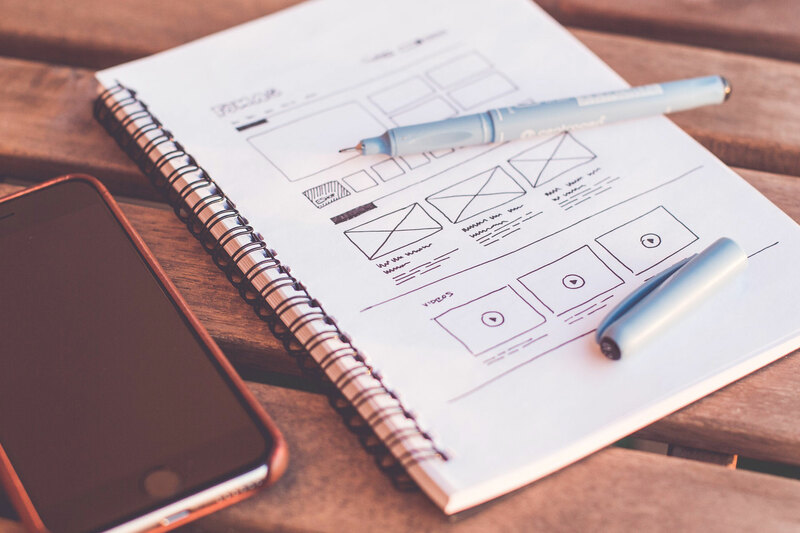 Pageless Design creates a standardized consistency across platforms,particularly where the users are already used to scrolling the content, interactive elements and intuitive navigation. In the same breath, the apps on our Smartphones and tablets are generations ahead by leaps and bounds in terms of current web design standards in comparison with creating memorable and enjoyable experiences for a long time. This is generally due to fact that their unique limitations prompt designers and developers to skillfully craft with new solutions that do not depend on earlier versions, particularly pages, but only on modern technology. The net outcome is the modern concept of interactions that is inherent to a digital environment; animations, pop-out menus, information using GPS, swipe gestures and gyroscope aided movements etc. An easier, more intuitive, responsive and delightful web-native user experience can be performed in many ways by a pageless design. By utilizing a design concept that is also called Responsive + can be easily accomplished. This ensures that your design gets adjusted to any device in terms of size and also feels right when viewed on any modern device available.